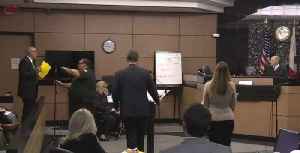 Animal advocates are outraged after a man who pleaded guilty to animal cruelty can own an animal again. 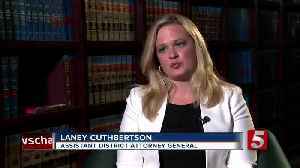 Now, the Assistant District Attorney handling animal cases is speaking out on the controversial.. 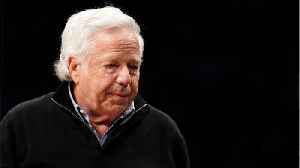 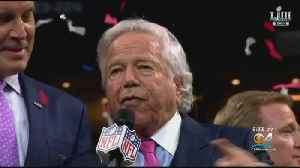 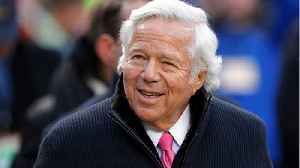 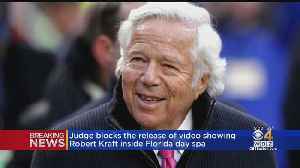 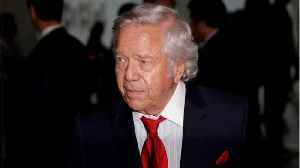 The decision came after prosecutors said they planned to release the video, and Kraft's attorneys filed an emergency motion to block it. 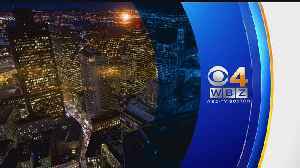 WBZ-TV's Cheryl Fiandaca reports.